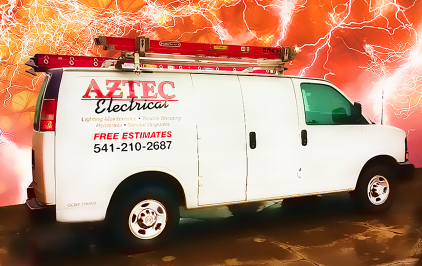 Aztec Electrical Services In Southern Oregon: Do you qualify for energy saving rebates - cash incentives? 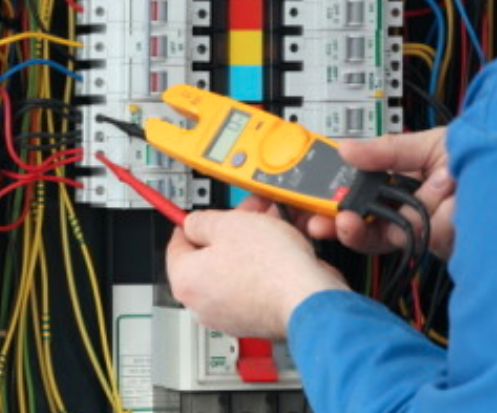 Do you qualify for energy saving rebates - cash incentives? Many upgrades are eligible for state and federal tax credits. Contact us to learn how you can qualify for energy saving - cash incentives. The programs for incentives include new manufactured homes, as well as tips for renters, assistance for condo owners, and multifamily rental property improvements.